Russian markets are likely to open slightly lower Monday amid weaker data on Japan’s economic growth and lack of positive drivers from Europe. Russian stocks declined Friday, weighed down by weaker Chinese trade report. The MICEX shed 1% and the RTS closed 1.4% lower, while metal sector and telecom shares were among the gainers. Worse-than-expected data on Chinese exports Friday triggered selling across European markets with as oil, drug and food stocks among decliners. The Stoxx Europe 600 fell 0.1%. Spain’s IBEX 35 shed 0.9% and Italy’s FTSE MiB declined 0.7%. 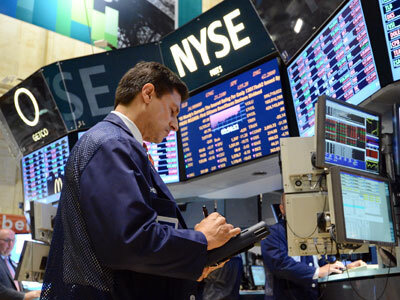 US stocks slightly gained Friday despite disappointing Chinese trade data as investors raised hopes that China’s data would open the door to more monetary policy. 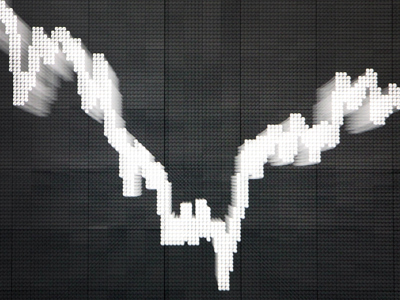 The Dow Jones ended up 0.3%, the S&P 500 itched 0.2% and the Nasdaq rose 0.1%. Asian stocks traded lower on Monday amid disappointing data out from Japan, where the economy grew by a lower-than-expected 0.3% in the second quarter, below a 0.7% forecast. South Korea’s Kopsi fell 0.6%, the Shanghai Composite declined 0.5%, Hong Kong’s Hang Seng Index shed 0.1%, and Japan’s Nikkei traded flat. However, the Australian S&P/ASX 200 bucked the trend, rising 0.6%, supported by strong corporate results.